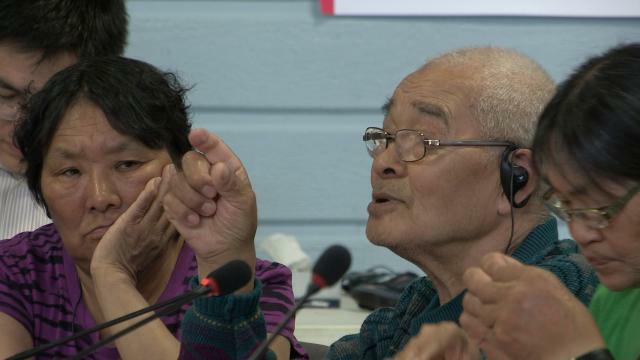 ᓂᐲᑦ ᐃᓄᒃᑎᑐᑦ Zacharias Kunuk call-in radio, invites Igloolik community input to July 23 NIRB Formal Intervention, June 5 2011, Part 1 9:47 original Inuktitut. 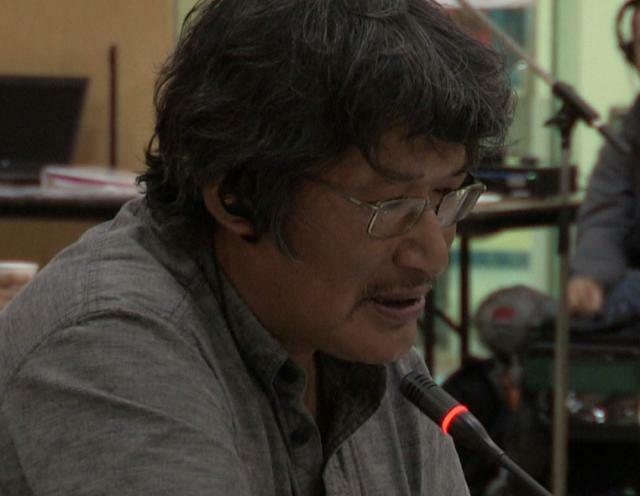 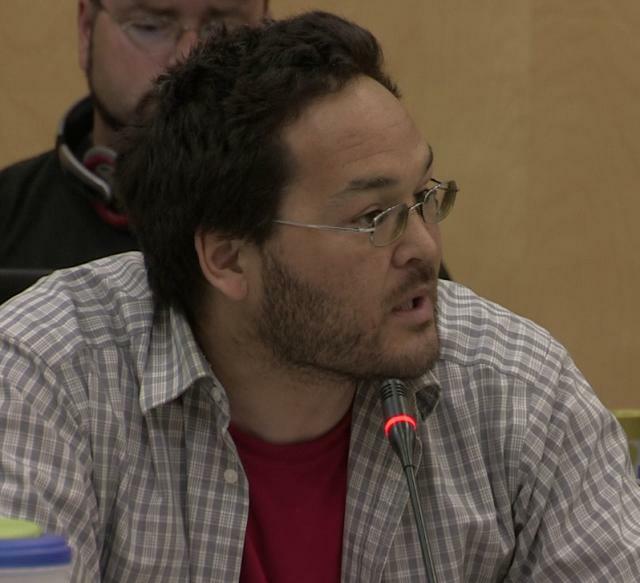 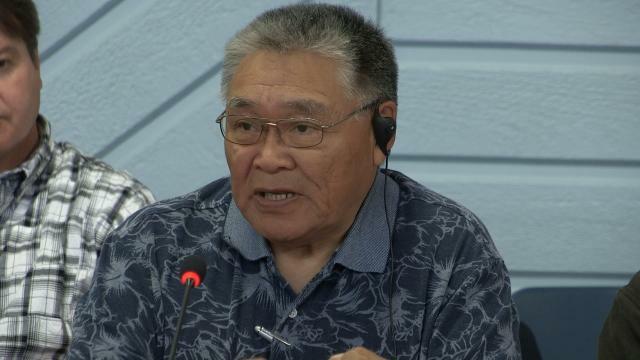 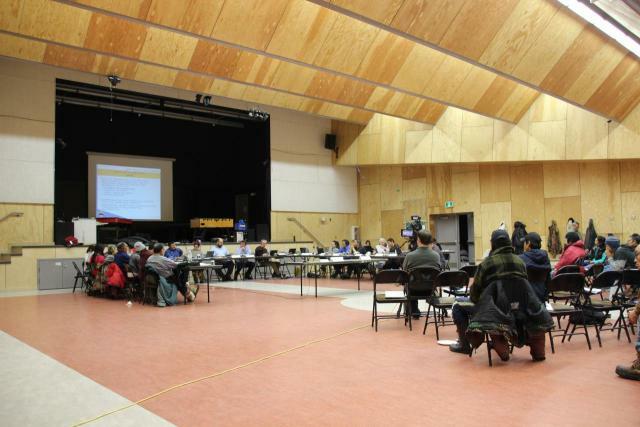 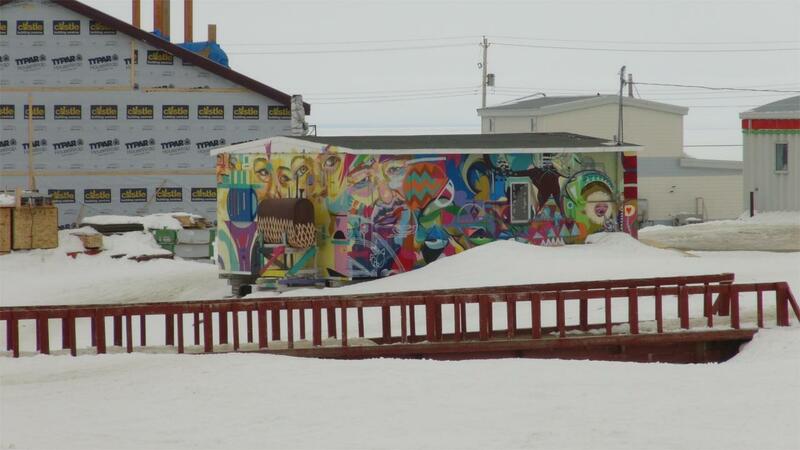 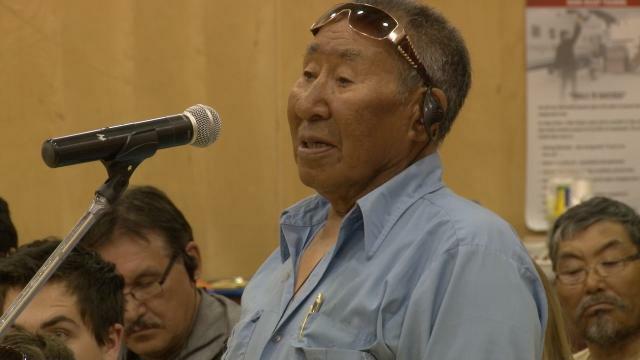 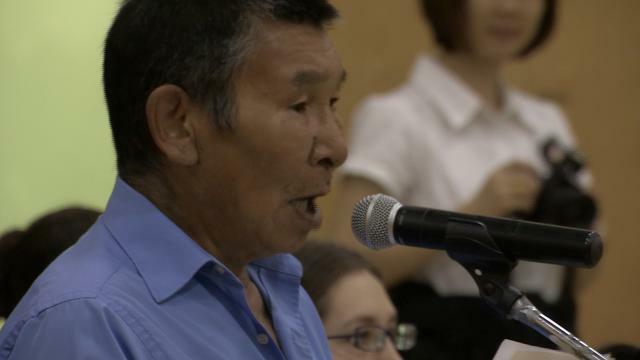 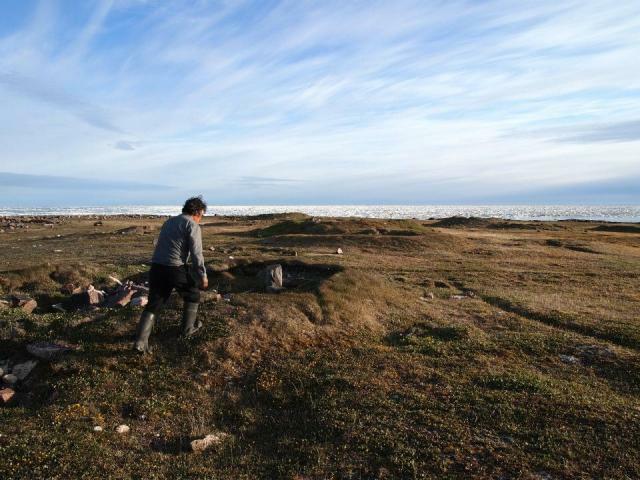 Hosted by Lucassie Ivalu, Zacharias reports on his application to file a Formal Intervention to the NIRB Baffinland Mary River Technical Hearings scheduled in Igloolik July 23-25, to include audio and video comments from Inuit. 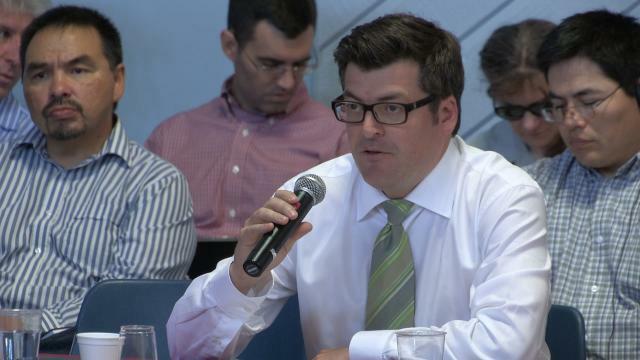 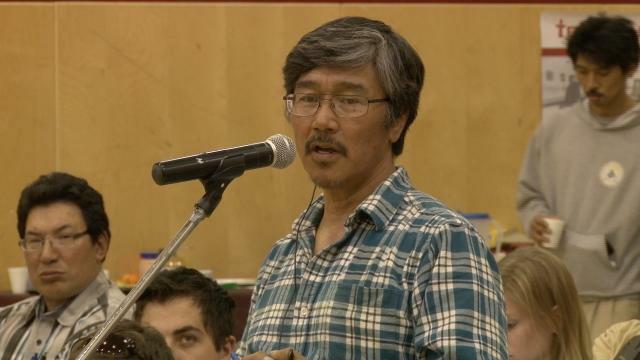 He invites callers to call-in questions or comments on the Baffinland Environmental Impact Statement, to be included in his Formal Intervention.